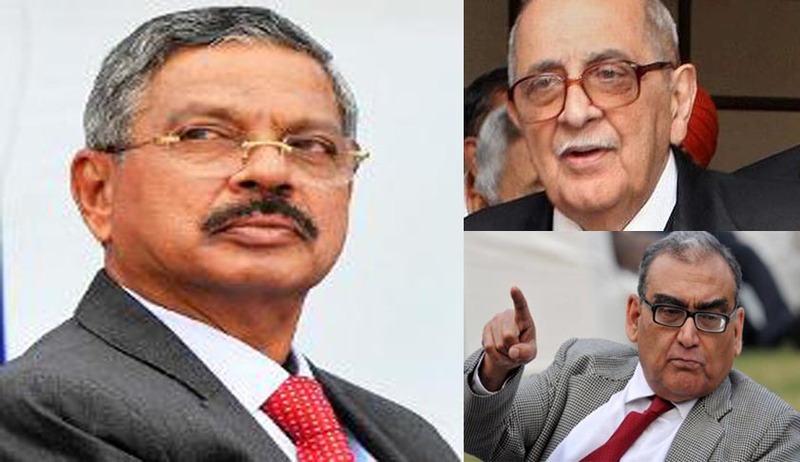 “As to the CJI’s comments about the NJAC, I do not regard them as inappropriate. He reportedly [and rightly] said: “The legislature has done its job and we will do ours”. “The Chief Justice of India Justice Dattu in an interview with journalists said that Prime Minister Modi is ' A good leader, a good human being, and a man with foresight '. Responding to one of the comments in his FB page he said . “The question is whether a sitting Judge should praise a politician except through his judgment ? He is a sitting Judge. He could give such a statement after retirement. Sitting Judges have certain constraints. Last week during a press conference Justice Dattu described PM Modi as "a good leader, a good human being and a man with foresight". But Justice T.S.Takur , the senior most Judge of the Supreme Court (next Chief Justice of India) has criticized the Government for not implementing the Supreme Court judgments. He also stated that the executive’s will had been lacking and those who were supposed to act must now be made responsible for their actions.